If you have ever attempted any online business, you will know that one common thing everyone needs is traffic. 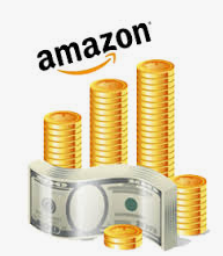 There are different methods to earn online, this could be through product creation, affiliate marketing, blogging, email marketing, or e-commerce. Of course, all these methods are different but one thing they have in common is that you will need to drive traffic before you can make money. Now imagine, if anyone can be able to solve the traffic problem, that person will be able to make tons of money online. The ability to find high-converting traffic is what separate gurus from amateurs when it comes to internet marketing. When you find someone making up $10,000 per month online, that person has found a secret way to drive genuine high-converting traffic. In most cases, they don't like to share it with you to avoid saturation. However, this course known as “Viral Traffic Machine” is promising the exact opposite. 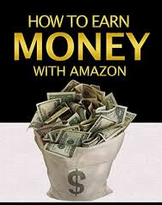 According to the authors (who happens to be well-known in the industry), they will reveal a secret method you can use to drive genuine high-converting traffic to any offer you have and make tons of money online. 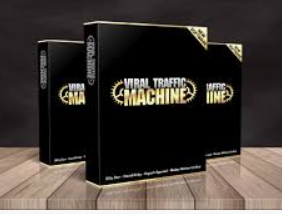 Unlike most courses I have reviewed in the past, Viral Traffic Machine was created by well-known product creators such as David Kirby and Billy Darr. Hopefully, this one won't turn out to be a scam. Just before you make a decision whether to purchase or not, read to the end to know if Viral Traffic Machine is a scam or legit. Viral Traffic Machine is a tool that is supposed to drive traffic to your product or offers through high-converting clickable images. According to the creators of this product, this tool will make your product/offer or service go viral on social media so you can get loads of sales, commissions, and leads. This tool is a web-based application which allows you to connect your social media account so you can get traffic from social media+images in just 1-click. The creators of this product promise that this web-based application will help you sell any product and generate more traffic, leads, and sales for you. According to their sales page, all you need to do is activate this software and you can sit down and enjoy as your offer goes viral and make you sales and leads. Is this for real? Does Viral Traffic Machine make a product go viral? Does it deliver traffic and leads as promised? Keep on reading to find out more about Viral Traffic Machine. How Does Viral Traffic Machine Works? Before I go into how Viral Traffic Machine works, I will like to point out that this product was created by a well-renowned product creator on Jvzoo known as David Kirby in collaboration other well-known names like Billy Darr. Thus, one would expect that this course is legit and should work as advertised. Before you jump in, I will like to point out that big-name doesn't usually mean quality. If you are following the industry quite closely, you will discover that so-called gurus sometimes create courses that don't work. With Viral Traffic Machine, you are supposed to go viral with any offer you have. The idea behind this product is to automatically share your offer at all the top social media platforms at the same time and get the product/offer trending on at least one of the platforms. Indeed, the idea is a great one. However, going viral on social media is not a walk-in-the-park. It takes a lot to get your post go viral on social media. Once you import your social media accounts and connect them to the software, you will be able to set up your campaign using the images as well as other features available on the software. When you are done, you can add the target URL for the offer you are promoting. After the campaign is set up, the software will post your campaign on all the social media platforms that you connected to the app. Basically, what the software does is to allow you to set up your campaign and then automatically share it on various social media sites. This is a great feature. When you share your product on various social media platforms, there is a great chance you will have tons of traffic if your offer is really good and you have the right audience. However, there is no guarantee that your post will go viral. The people behind Viral Traffic Machine claim that you will go viral every single time you use this software. They even claimed that you can make over $100 each time you use the software to post. Unfortunately, there is no guarantee of that. When this software shares your posts on various platforms, it does so in the hope that one of the posts will go viral. However, going viral takes more than just sharing a post automatically on various platforms. Before your post can go viral, you need to post something really good – with an attention-grabbing headline. As good as this product may look, you may have more chances of getting your post go viral when you do it on your own without making use of Viral Traffic Machine. 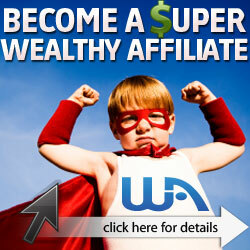 One thing is for sure, top affiliate marketers won't depend on this product to make money online. Is Viral Traffic Machine a Scam? Certainly, Viral Traffic Machine is not a scam. The idea behind the product is a great one but the product doesn't work exactly as advertised. David Kirby and other creators of this product would make you believe that all you just need is to add your link to this software and you will instantly go viral. This is totally misleading. The software will help you share your post automatically on various social media sites but your chances of going viral as a result of using Viral Traffic Machine is very slim. Like I mentioned above, you will have more chances of making your post go viral when you manually set up your post on your own social media account. The software is by no means reliable for traffic. There are many ways to generate traffic online, one of the best is Search Engine Optimization. When your post or website rank in search engines such as Google, Yahoo, and Bing, you will have a great opportunity to get free organic traffic and make tons of money and leads. SEO may take time but it works. Moreover, you can learn SEO on your own without paying an expert, if you want to learn how SEO works and how you can use it to make tons of money online, check out the product I recommend below. Is There Anyway To Drive Traffic? Yes, if you are looking for something that is very reliable, I will recommend you learn SEO. 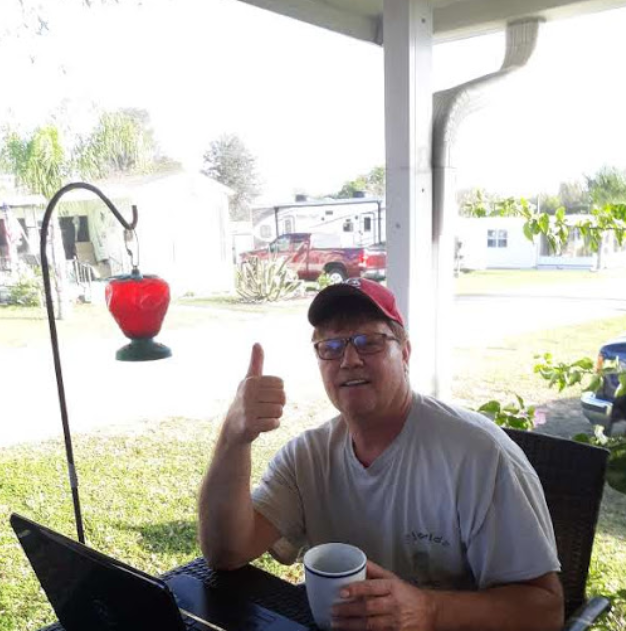 Fortunately, you can do this for free when you join Wealthy Affiliate. This program is free to join. Thus, you are not risking anything. When you join Wealthy Affiliate, you will learn how to make money with affiliate marketing and how to drive traffic to any offer you have with SEO. Click Here to check out Wealthy Affiliate. Thanks for visiting my Viral Traffic Machine review. If you have any questions please leave them on the comments section below.